ONLINE PLANS NOW AVAILABLE — bldg.studio.inc. 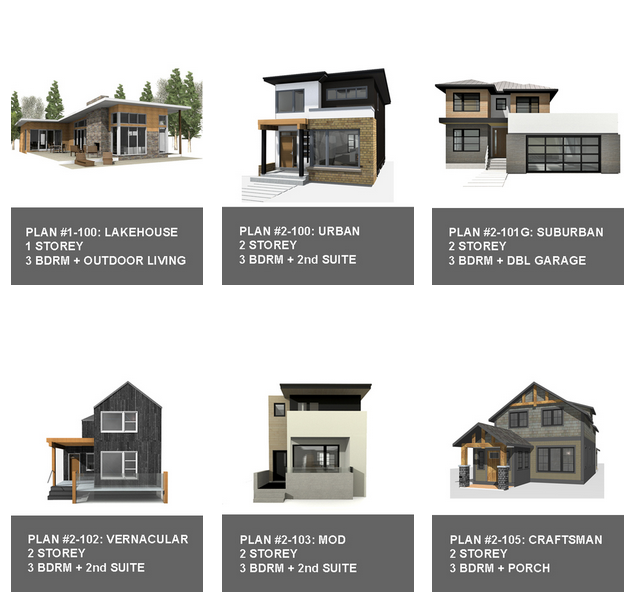 BLDG STUDIO INC. house plans are now available for purchase online! 6 plans are available, with more coming soon.